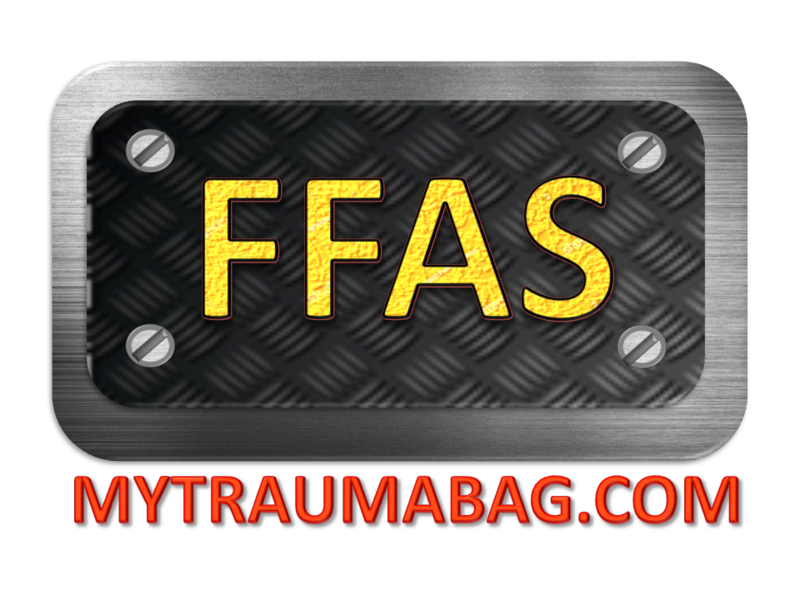 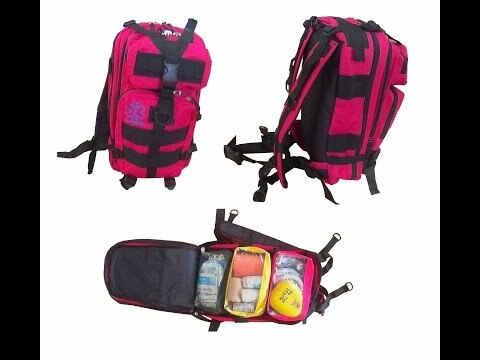 FFASMEDIC First Aid Backpack is a first aid backpack designed for outdoor, street duties, SAR operations, camping and etc. 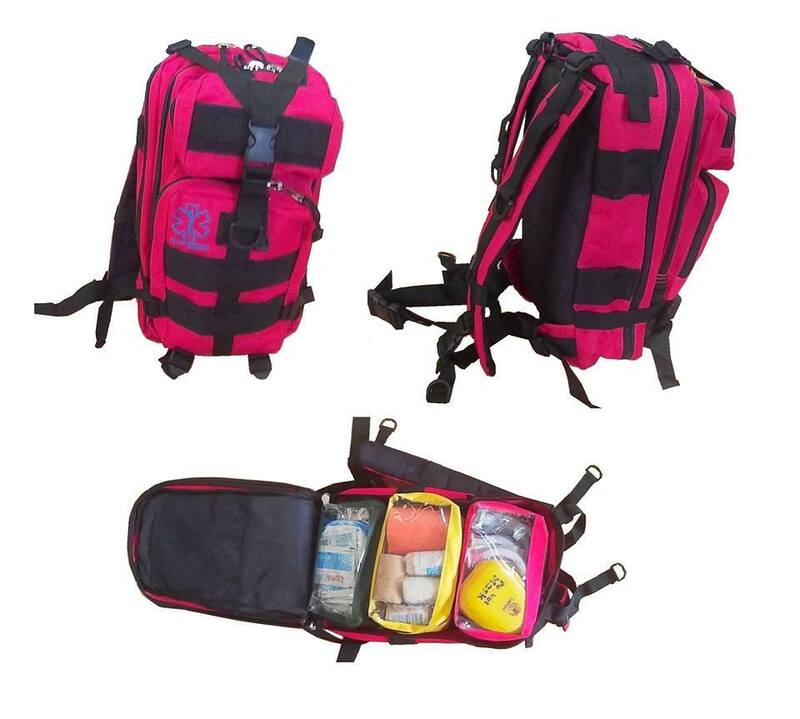 Molle system on the bag make it convenient and flexible to attach other pouches, bags and tools to fit all operational needs. 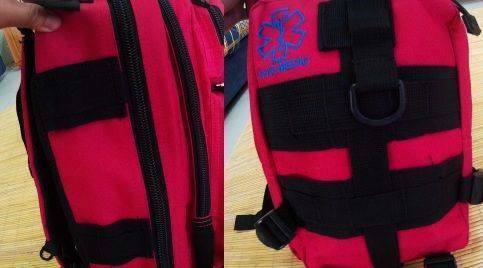 Body contour made comfortable with shoulder straps & D-Ring for equipment attachment, sternum strap and waist belt. 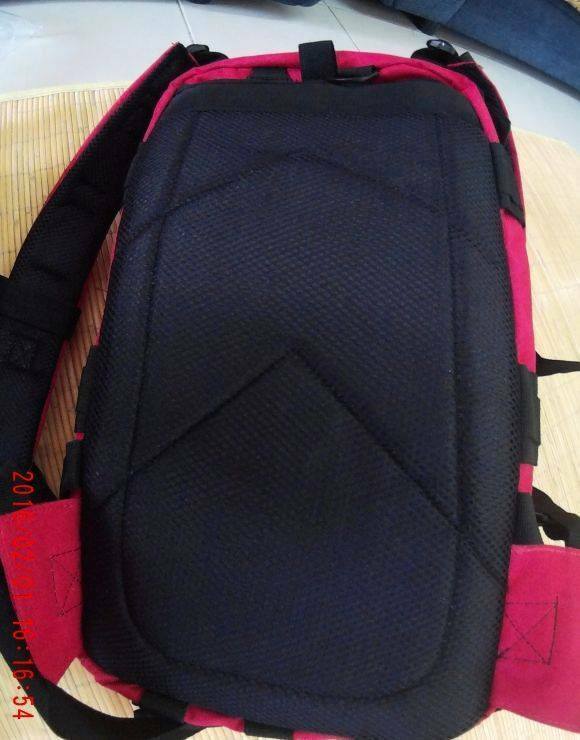 External side & top compression straps. Heavy-Duty carry and drag handle. 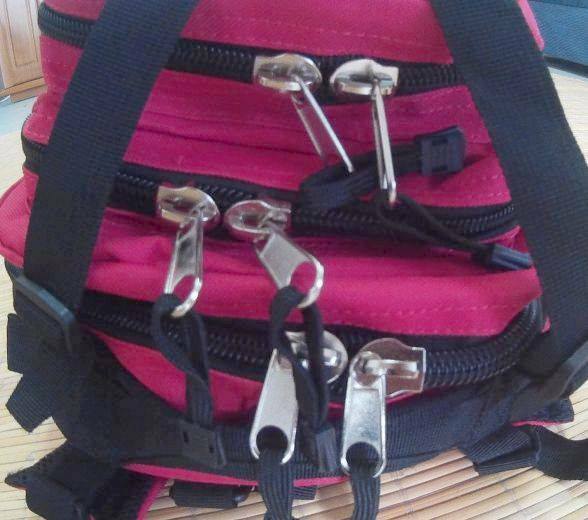 Two double zipper pulls on the main compartment for easy access. 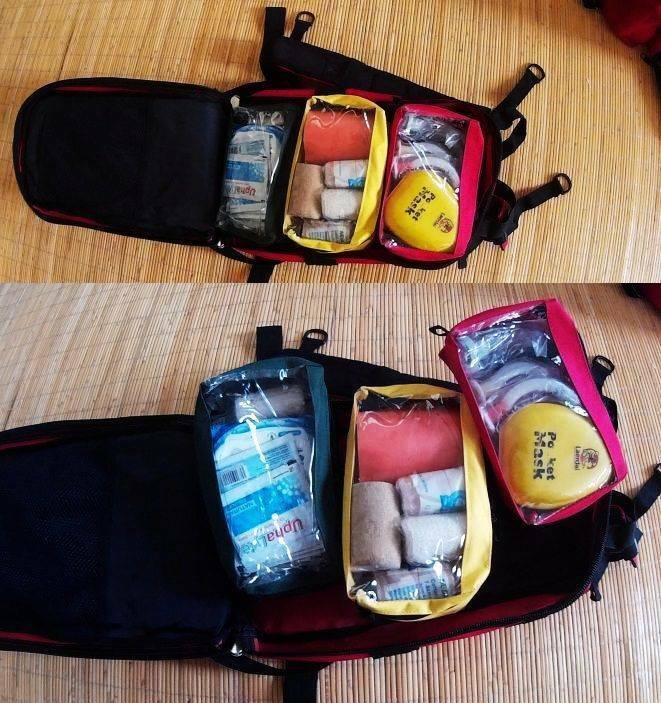 The main compartment features colour-coded modular pouches to organize all supplies systematically. Back panel are designed for extra comfort and maximum airflow. 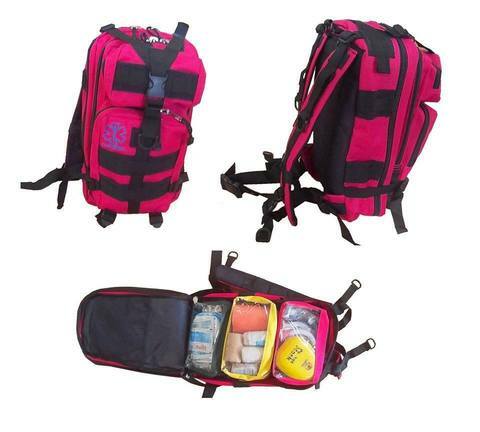 - 2 front compartments, 1 middle compartment, 1 main compartment. - Main compartment comes with 3 colour-coded pouches.